Hand-illustrated logo design incorporating waratahs, flannel flowers and magnolias. Design and layout of Margaret Vandenberg's Flora and Fauna series of Art Cards, in collaboration with Sarah Owen Design. 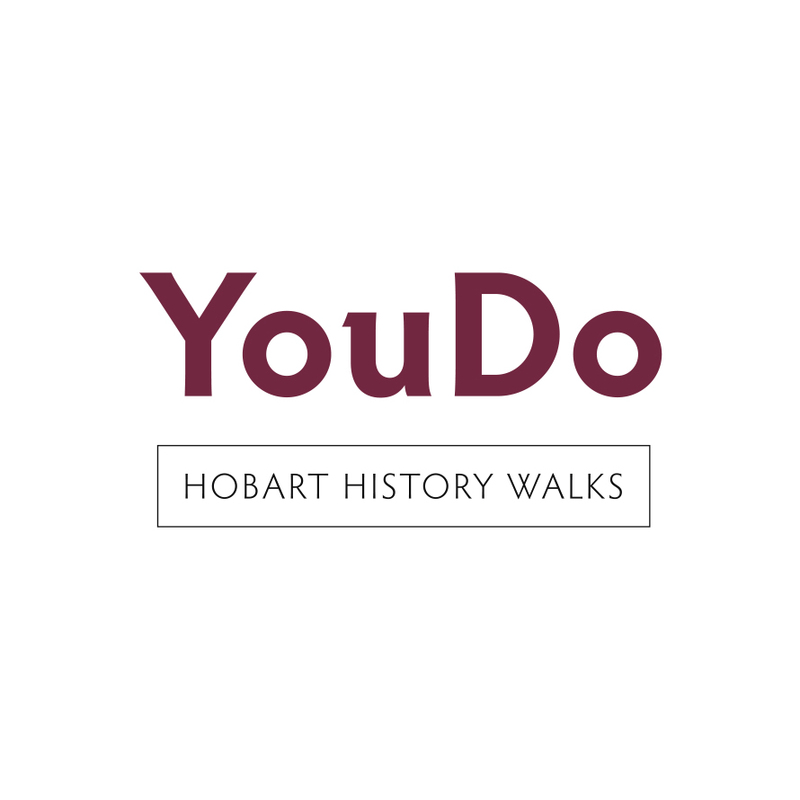 Logo and website design for YouDo Hobart History Walks. Website designed in collaboration with Miriam Kaye. Logo design and oyster illustration for the Bangor Wine & Oyster Shed, Dunalley. Completed in collaboration with Sarah Owen Design. Logo design for Volume 2 Book Store, formerly Fullers Bookshop, Launceston. Hand-drawn and vectorised abstract illustration. Completed in collaboration with Sarah Owen Design. Logo for Salamanca Arts Centre's 40th anniversary in 2017. 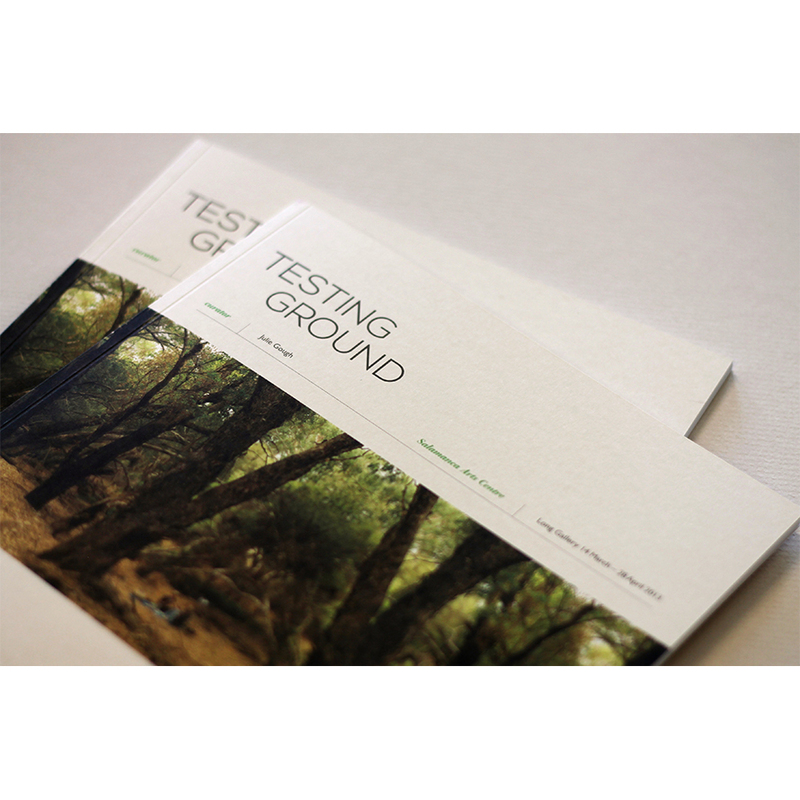 Testing Ground catalogue and promotional materials design for Salamanca Arts Centre, in collaboration with Sarah Owen Design. Hand-illustrated logo incorporating a line drawing of a sprig of heart berries. Sign up to my mailing list for latest news, members-only discounts and a free monthly colouring page download!